Anyone with an interest in creating active cities is invited to a free conference for local authorities, health professionals, academics and others. The Global Active City Summit in Buenos Aires on 9 October will offer a selection of talks and round-tables with influential figures driving international health, sports and urban policies (full agenda below). 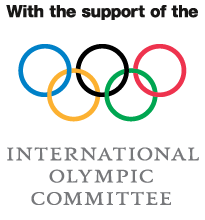 Delegates will have the chance to hear sports directors and politicians from some of the world’s first Global Active Cities recount their experiences. Topics under discussion will include active cities and sustainable development; physical activity as an enabler for municipal development and social inclusion; the crucial role of municipalities in combating non-communicable diseases (NCDs); and achieving the Sustainable Development Goals (SDGs). The summit is part of two-day joint event with the City of Buenos Aires. 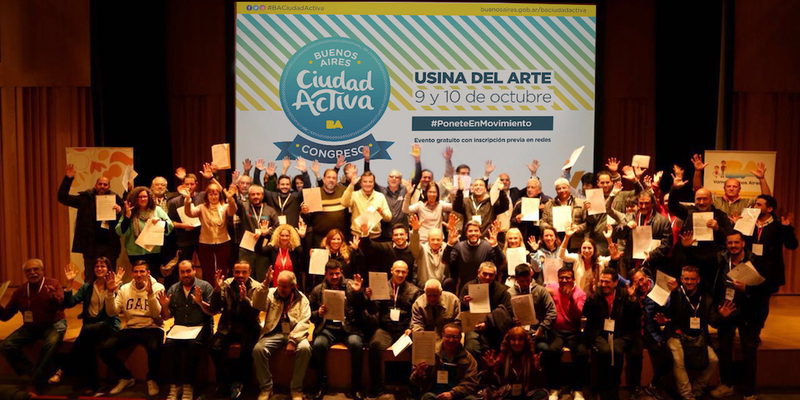 On 10 October there will be an exploration of Ciudad Activa – Buenos Aires’ active city and healthy eating programme, which is one of the many legacies of the Youth Olympic Games due to take place from 6 to 18 October. While places are free of charge, delegates must organise and pay for their own travel and accommodation. Register for the Global Active City Summit.